Justs – Hosting is a big journey for me! 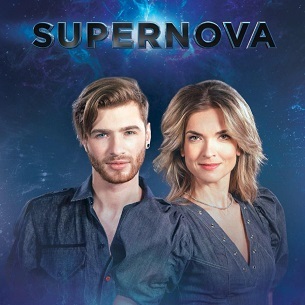 Plus performances during the interval from Brainstorm who represented Latvia in their first appearance in Eurovision in 2000, and also popular local band “Instruments” and Ralfs Eilands. Hosting tonight, as he has in all the shows so far, is Justs Sirmais who was Latvia’s entrant in the 2016 Eurovision Song Contest. To find out how he is enjoying his new role, Joe spoke with Justs ahead of tonight’s Final and gets the lowdown on how it feels to be on the other side, his future projects and when we can expect his new album! Madara – This is the biggest celebration of my life!